1. 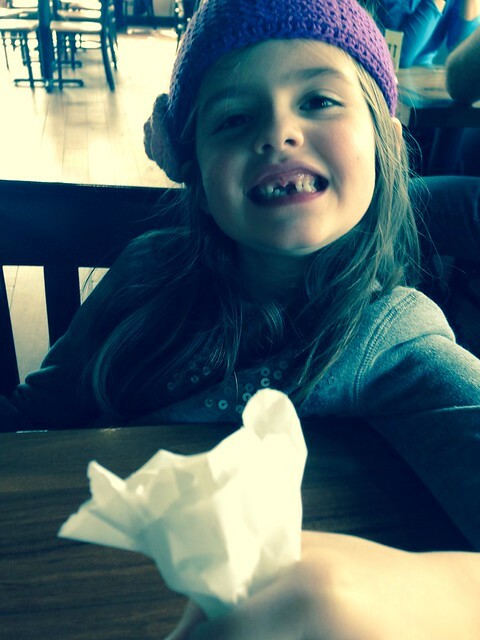 Cate lost her second front tooth during Sunday School last week. It was hanging by a disgusting thread and Cate agreed to let me try to pull it. Right before I tried, Telfer told me he didn’t think I could do it. Two seconds later it was out! 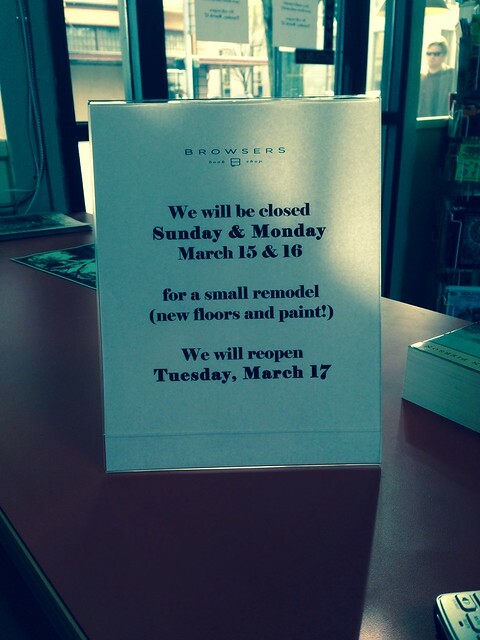 I deny my competitive streak at times…but it’s so there! Anyway, the tooth fairy remembered to come this time and Cate has lisped her way through the week. 3. All of the light makes me so happy! 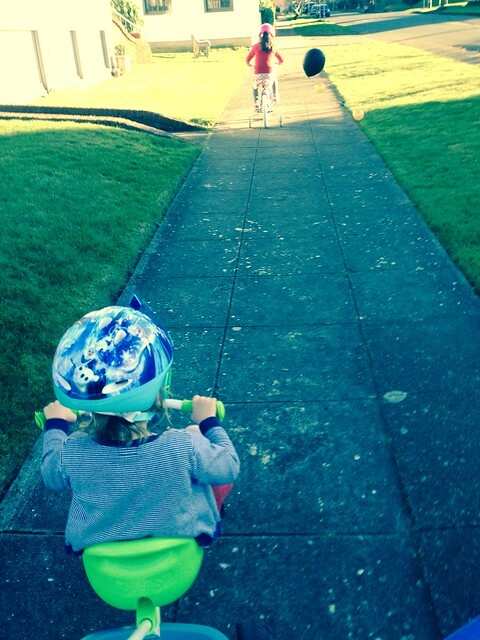 I love having time after dinner to go for a walk or bike ride with the girls. It makes such a difference. Lately, I have been doing our family walk by myself. A puppy who pulls at the leash and two girls on bikes that need to be pushed over curbs and helped down our steep driveway. Of course we look a little comical at times. 4. 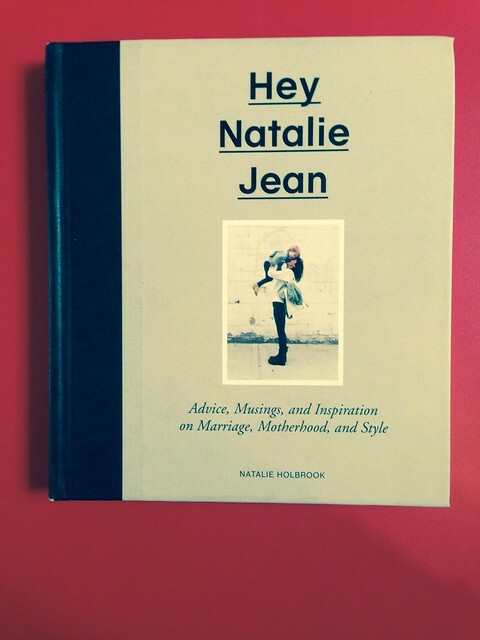 Hey Natalie Jean is one of my favorite bloggers and I read her new book this week. It was just what I needed – light and fun and positive and mentions two of my favorite things: You’ve Got Mail & Anne of Green Gables.